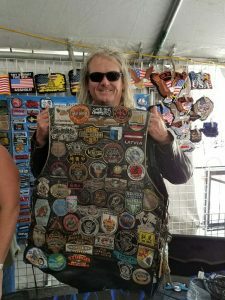 Here’s some photos from our booth at the Tin Lizzie today here at the Sturgis Motorcycle Rally and around Deadwood, great weather and as always good people and times! 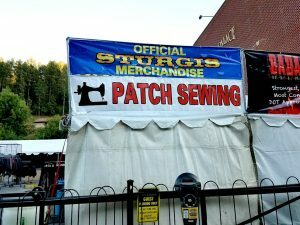 Come by and see us, Cherie is sewing patches like a mad scientist here. 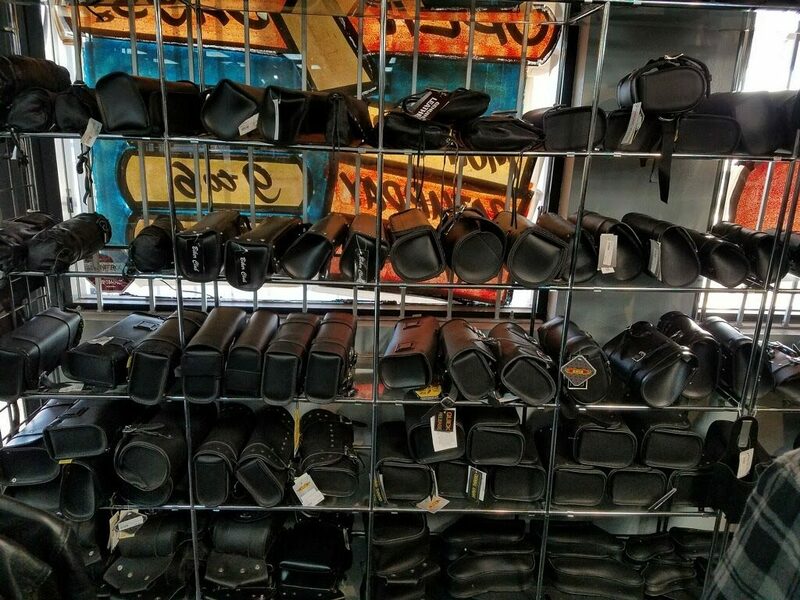 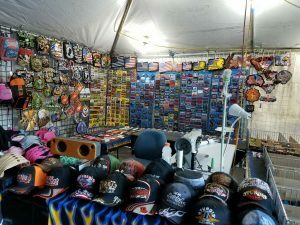 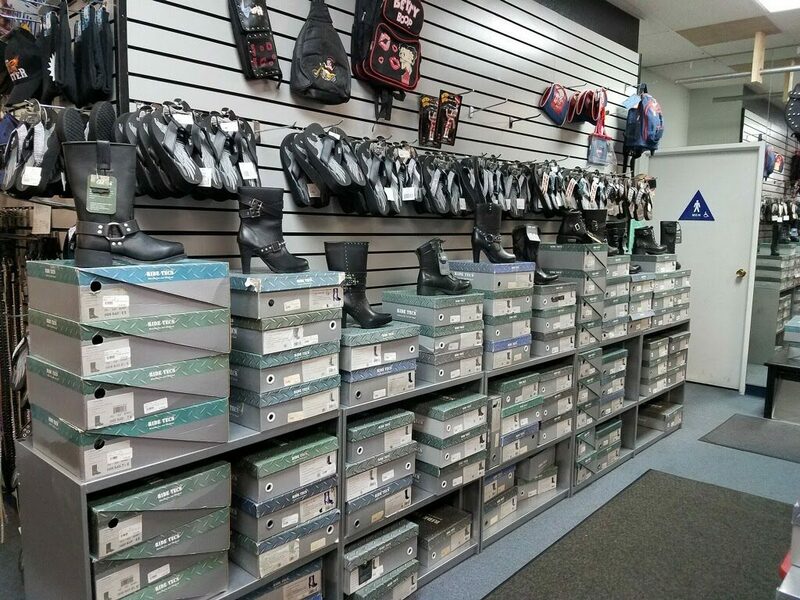 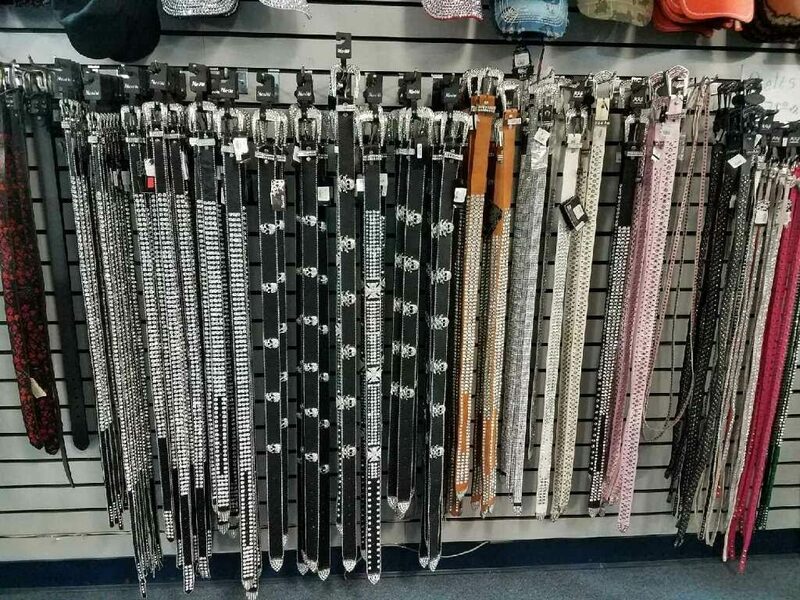 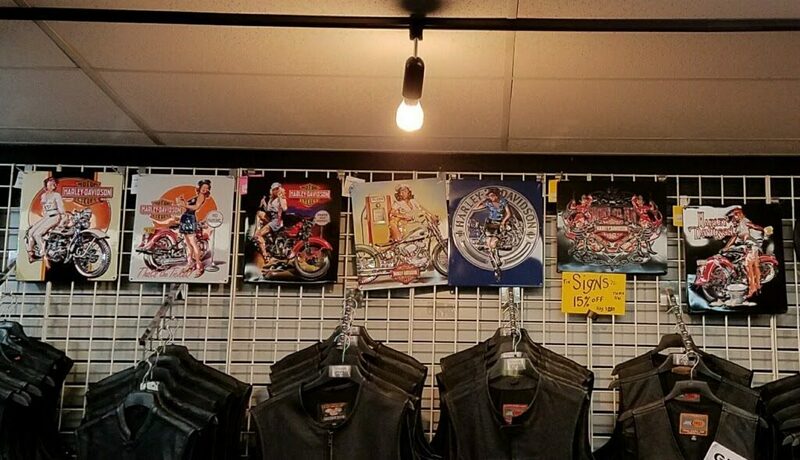 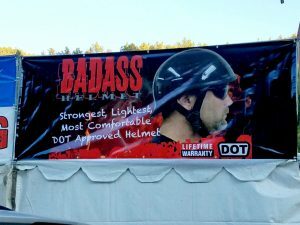 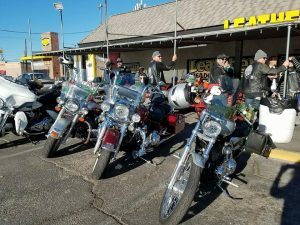 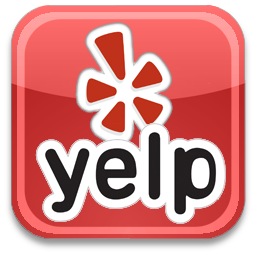 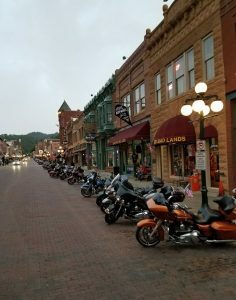 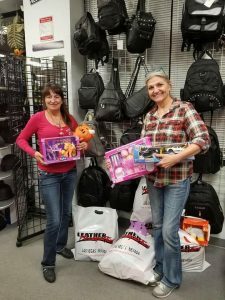 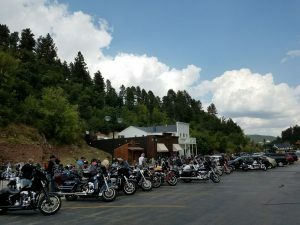 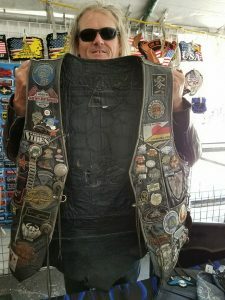 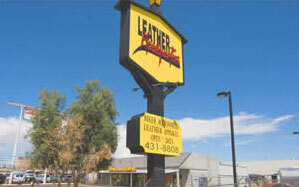 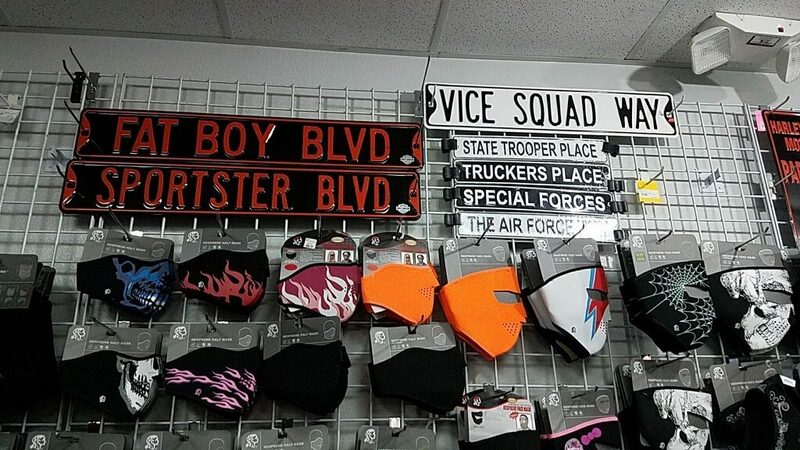 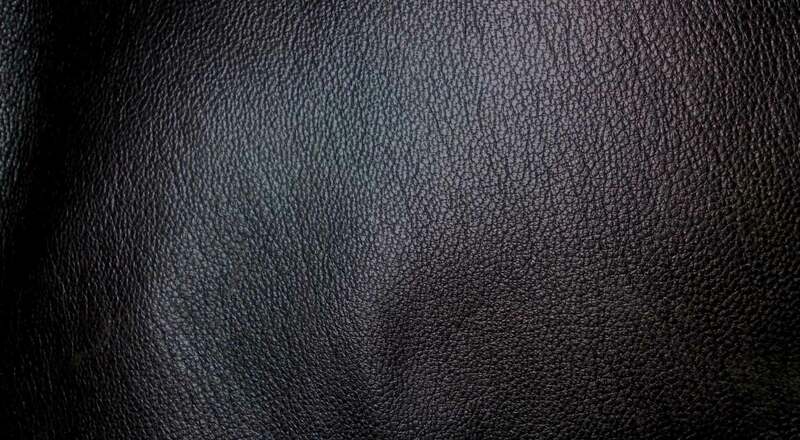 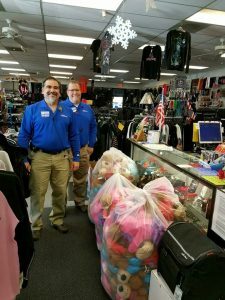 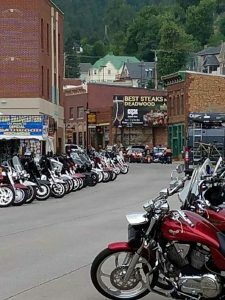 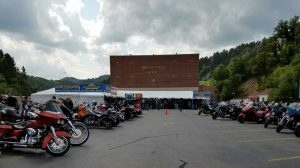 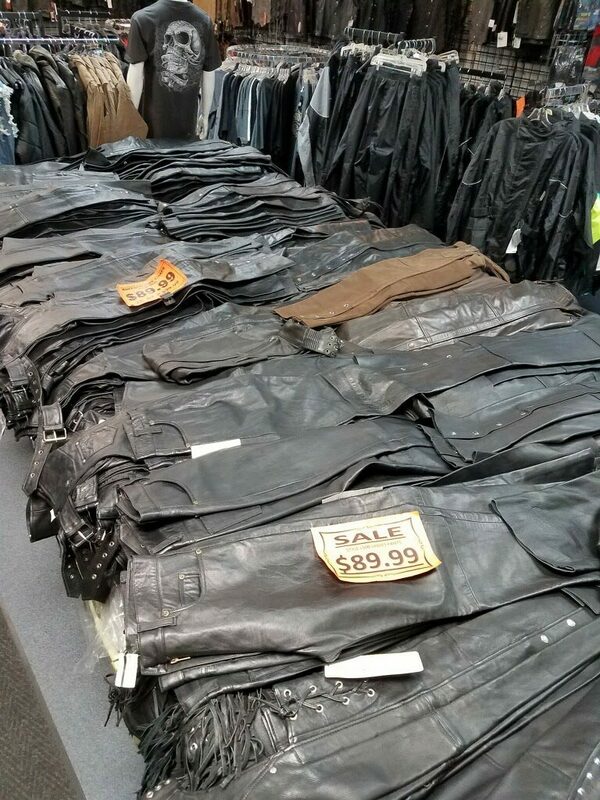 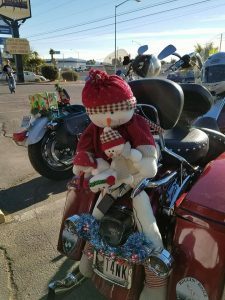 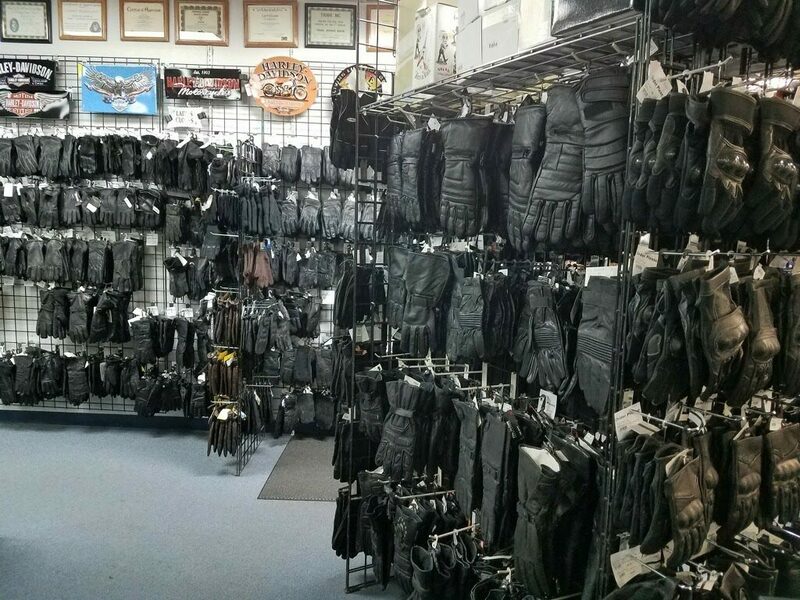 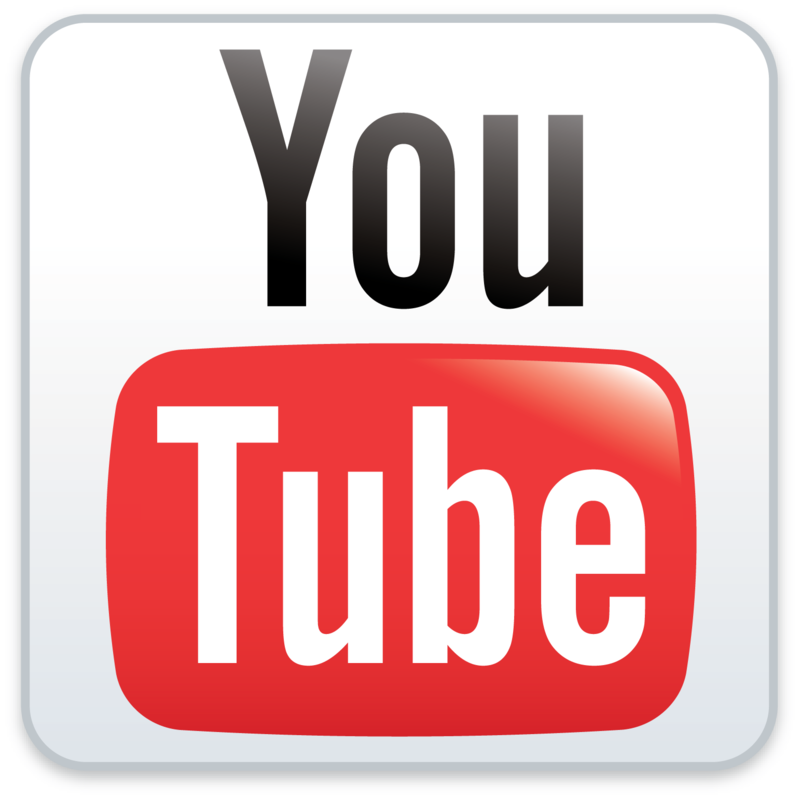 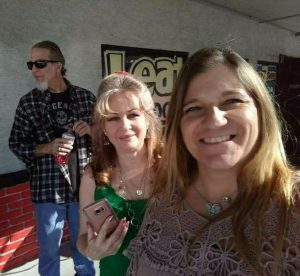 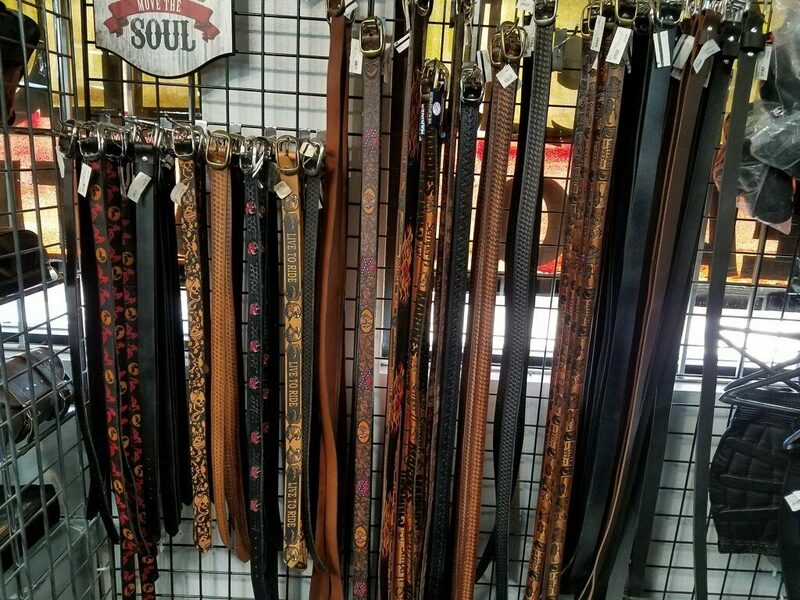 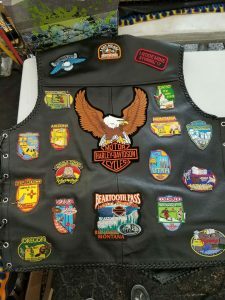 This entry was posted in Events, News, Photos and tagged Deadwood, Leather Headquarters, Motorcycle, Patches, Sturgis on August 8, 2017 by Leather Headquarters.